California Paint Company works directly with contractors and painting professionals to ensure that your clients recieve the best products available. We are proud to be your authorized local Benjamin Moore Paint dealer. 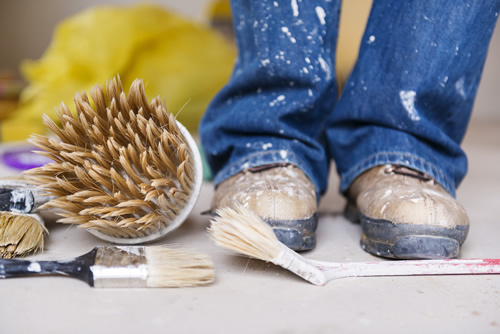 California Paint Company also offers benefits and discounts to contractors and painting professionals. If you are a painting professional or contractor and would like to apply for available benefits and savings, please stop by any one of our four Bay Area locations.